Everyone can admit that the reaction to Suicide Squad was split down the middle. Some absolutely love the movie. And others completely despise it. However, one thing remains completely certain. 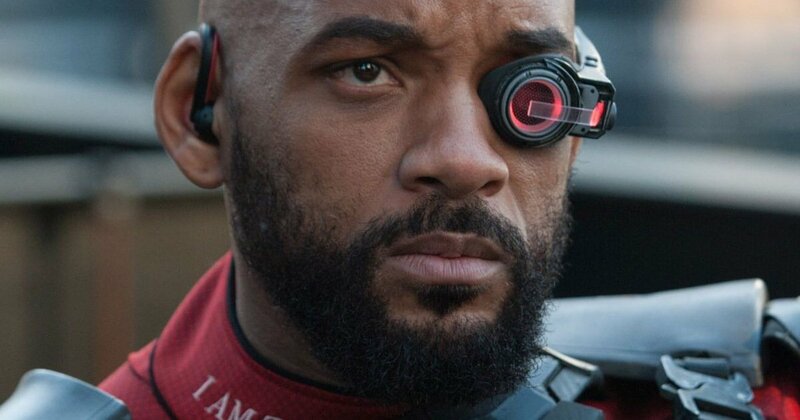 Will Smith is one hell of an actor. Moving between buddy cop movies to comedies to family drama to straight action, the man can undoubtedly do it all. Now, he says that talks are still underway to get Deadshot his own spinoff movie that could ultimately spawn more sequels. "I hope so. I love playing Deadshot, I've really enjoyed that character. They've been talking about it, so if a good idea comes around... we've been having meetings. But I'd love to. I love Deadshot." No matter what, plans are still underway for Smith to revive the character in Gavin O'Connor's upcoming Suicide Squad 2 which now has a completed script.